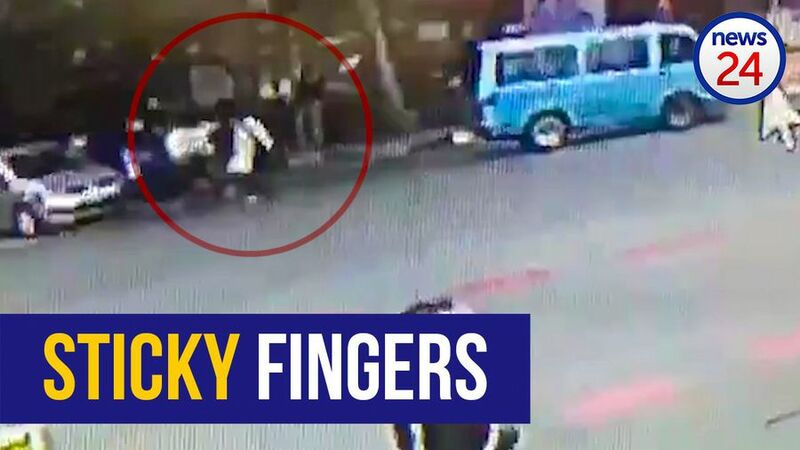 A wily thief on Monday allegedly stole some of the SABC's camera equipment at the #StateCaptureInquiry. She left the building with a camera bag slung over her shoulder and escaped in a taxi. 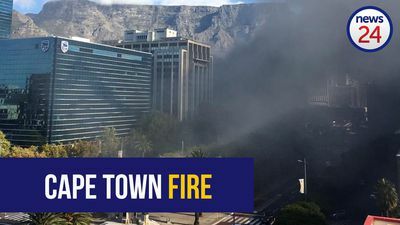 Smoke billowed from Cape Town train station on Sunday afternoon. Watch. 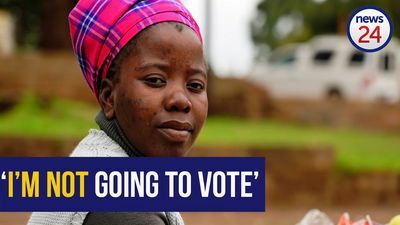 News24 walked the muddy and unpaved streets of Sibangweni and Libode outside Mthatha in the Eastern Cape, and as the national elections draw near, hope for change runs thin. 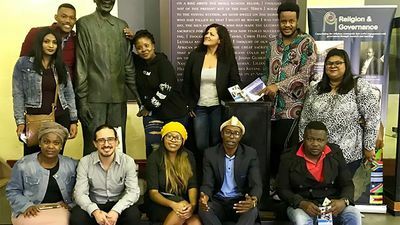 April is Freedom Month in South Africa, culminating in Freedom Day on 27 April - marking our first democratic election in 1994. 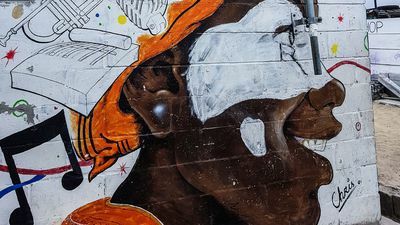 Explore KwaZulu-Natal's Freedom Route to celebrate. UCT's Dr Amir Patel and his team of students have built the fist jumping robot in South Africa to further the general state of research within robotics as we know it. 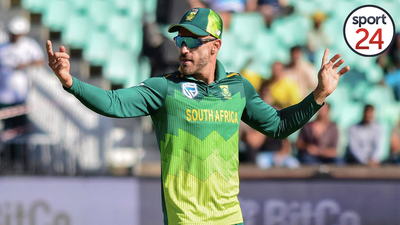 The Proteas have named their 15-man squad for the 2019 Cricket World Cup in England and Wales, which gets underway on May 30. 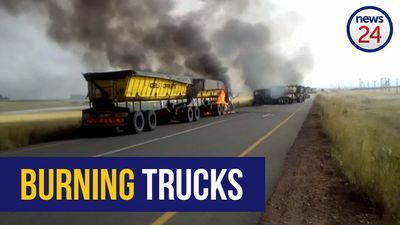 Protesting workers from believed to be from the Optimum mine reportedly set alight 6 coal trucks and a bakkie on Thursday morning because they had not been paid in months. 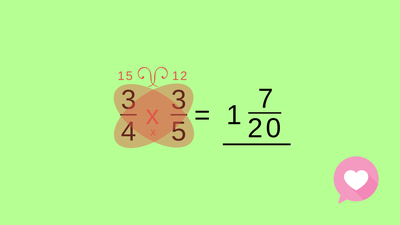 Adding fractions is easy, until the denominator is different on both. We compare the method they teach you in school to a more visual and memorable way of adding fractions in this video. Meet the hairy chested ballerinas who will blow you away with their impressive dance skills. 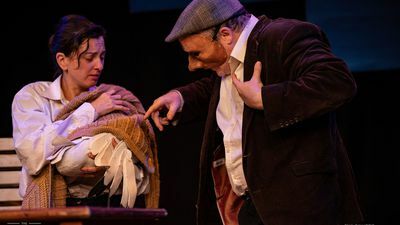 Contagious Theatre brings the timeless Paul Gallico novella, The Snow Goose to The Fugard Theatre. 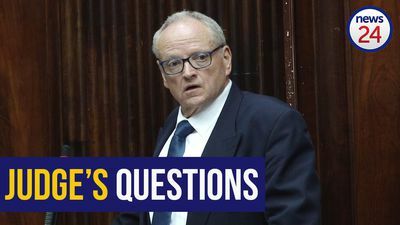 Judge Elize Steyn quizzed murder-accused Rob Packham on Wednesday regarding parts of his testimony to 'clear up some questions', after the State wrapped up its cross-examination in the Western Cape High Court. Watch. 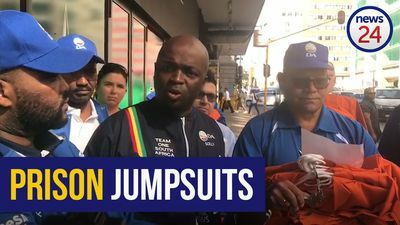 DA Gauteng premier candidate Solly Msimanga explains why the party delivered orange overalls and handcuffs to Luthuli House on Wednesday. Watch. 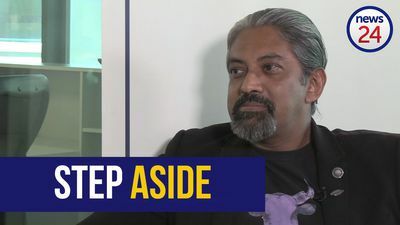 Kanthan Pillay, founding member of the Capitalist Party of South Africa told News24 in a sit-down interview that his party believes politics should not be left to politicians alone. WATCH: Getting pickled on hot cross buns? 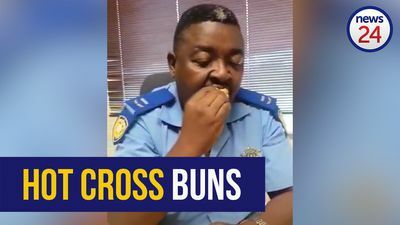 In this viral video, two Eastern Cape traffic officers see whether eating hot cross buns results in a raised breathalyser test reading. Watch. 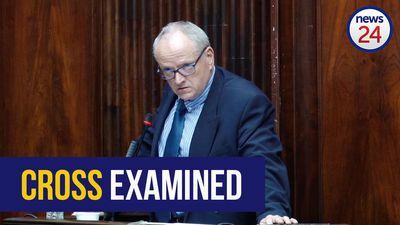 Murder-accused Rob Packham on Tuesday denied changing his car tyres following the death of his wife when the State confronted him about two tyre types found on his Audi Q5 at different times last year. 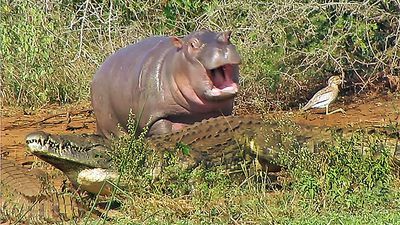 Babies, whether human or part of the animal kingdom, all tend to think they can take on the world - with little fear for the consequences of their actions. Fortunately this incident turned out well. 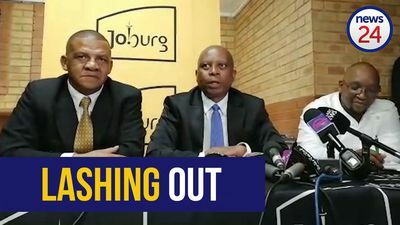 Alexandra residents have prevented Joburg Mayor Herman Mashaba from chairing the Integrated Development Plan session that was meant to take place in the Johannesburg township on Monday night. 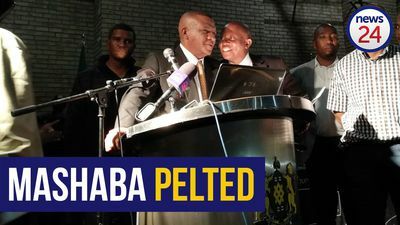 Johannesburg mayor Herman Mashaba has lashed out at President Cyril Ramaphosa, saying that if the president knows how to act fast, he should have done so during the Marikana tragedy. Nineteen-year-old Shumeez Scott has not let Down Syndrome define her, instead she recently bagged the title of the inaugural Magnificent Women Icon (MWI) Phenomenal International Pageant for Special Needs People in Gambia. 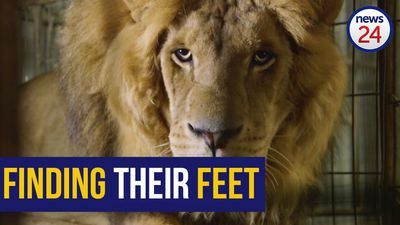 They may have been rescued from Gaza's most notorious zoo, but two lions which found sanctuary in South Africa, still have a long road to recovery ahead of them. 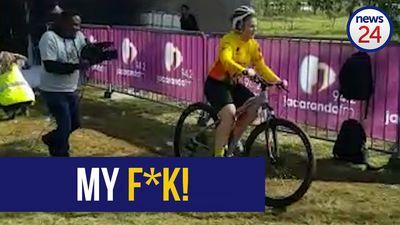 Marelize Horn, 19, the Namibian woman who rode her bicycle into rugby posts in a video that went viral in March, completed a 5km cycle race in Irene, Gauteng, at the weekend, but not without hitting the dirt a few times. 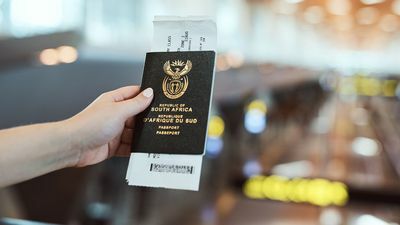 Six business travellers from Ghana ended up missing the World Travel Market Africa due to delayed visa processing. 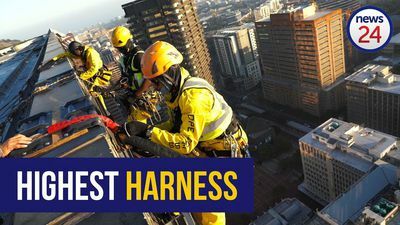 News24 spent the morning with professional rope technician Yanga Gwe, one of the figures Capetonians will see every so often dangling from the outside of the city's skyscrapers.